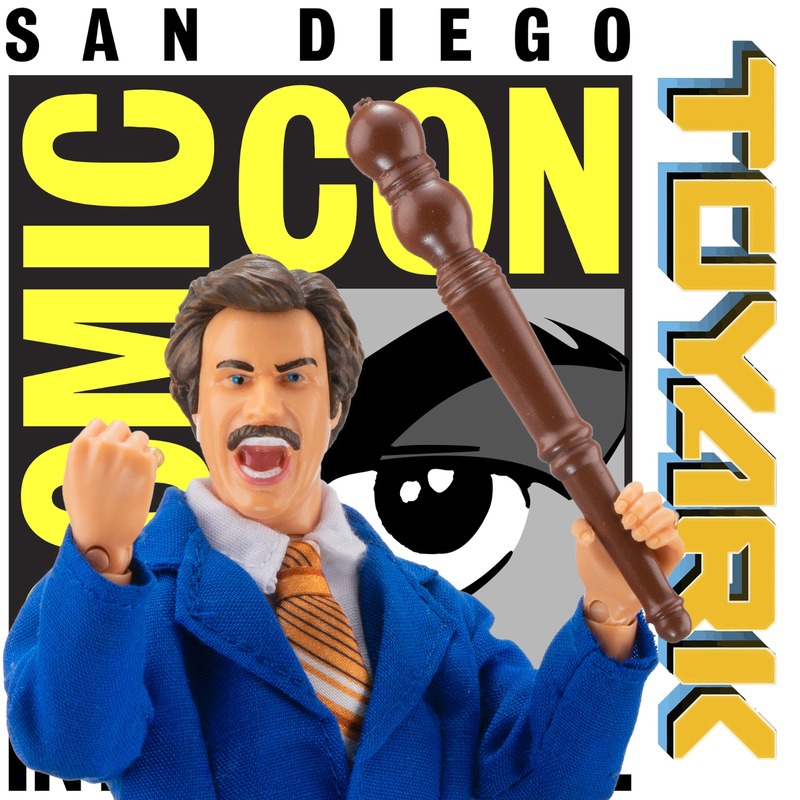 The Toyark › San Diego Comic Con › SDCC 2018 – Every Link You Need In One Spot! 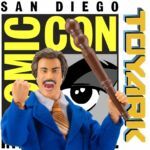 SDCC 2018 – Every Link You Need In One Spot! San Diego Comic Con has come and gone! Click the links below to check out over 5000 images relayed live from the show during the event. We hope you guys had a blast following along and we hope to do it again next year! Entertainment Earth Exclusive Hellboy POP! In-Hand Gallery!